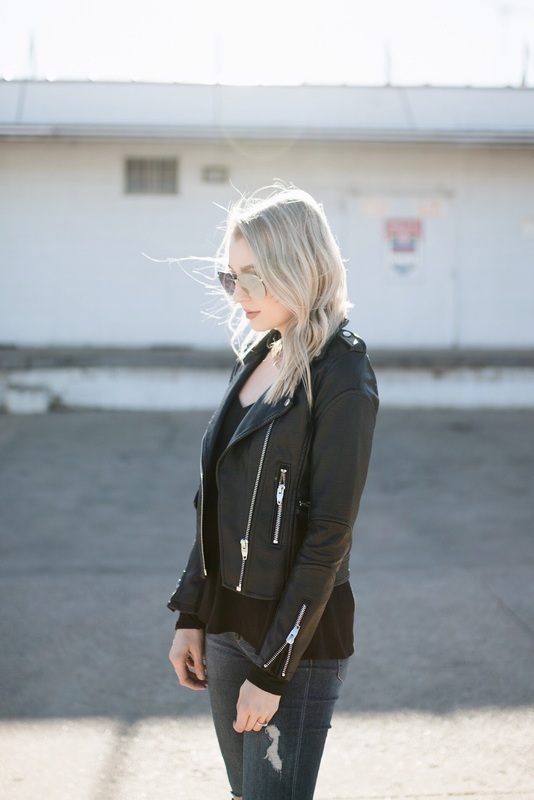 This was a hard decision this month because I've purchased several items that I'm so so happy with, but this faux leather jacket is my ultimate favorite! I've been looking for the right one for over a year, and this matched all my criteria. It looks and feels very high end, is flattering in the waist and arms, and it's on sale under $60. I can't recommend it enough! 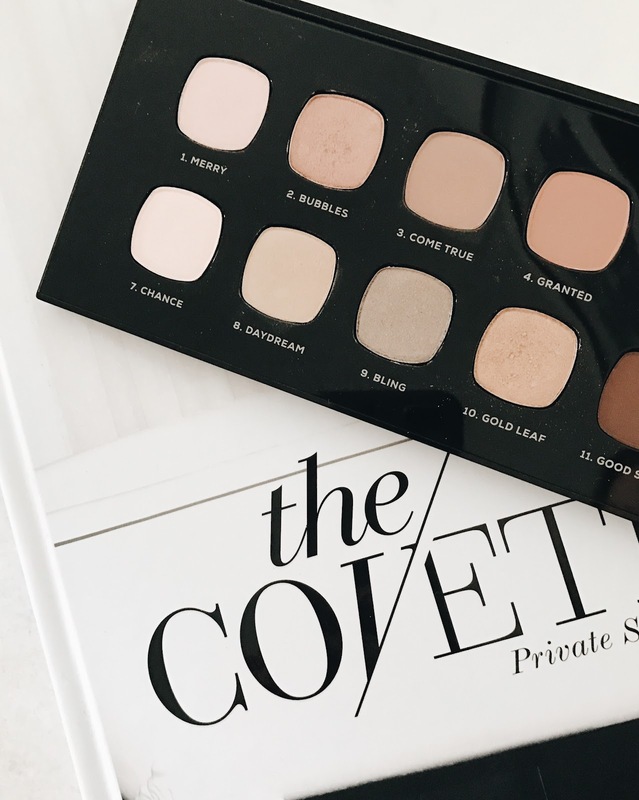 Up until this purchase, I've only owned one eyeshadow palette (this one) and used it nearly every day. What I love about palettes is that all of the colors are already designed to work together, and are kept in one tidy space. When I saw this palette I had to get it, and I'm so glad I did! This is my first time trying a BareMinerals palette and I'm impressed. I would say the colors take slightly more effort to blend than my Urban Decay palette, but the pigmentation lasts really well, and there is virtually no fallout when applying. I'm constantly on the lookout for healthy and easy recipes to try, and it helps make my meal planning and grocery shopping a little more exciting! I loved this healthy, interesting salad and found it was still delicious a couple of days later too. It definitely has a little bit of zing, but I loved it!